When you book A session with Pink Shutter, you are investing in amazing photos and also a great experience. From beginning to end, we are here to guide you every step of the way. From pinterest stalking for great outfit ideas to that perfect location, We are here to ensure that it is easy BREEZY and the end result is amazing photos that will make you smile forever. We also pride myself on being A affordable option for people to be able to capture these momentus times in their lives. SO YOU'RE READY TO BOOK? A portrait session is $300 there is a non refundable $50 dollar retainer fee is due at the time of booking which is applied to your balance that is due at the session. A portrait session includes one hour of shoot time,One outfit change,One location,Time & editing as well as all of your photos sent to you on a digital download with A print release. 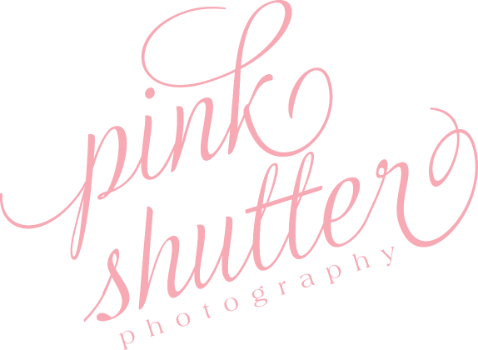 Pink Shutter is based out of Jacksonville Fl. However we LOVE to travel. Please Contact us for A quote.